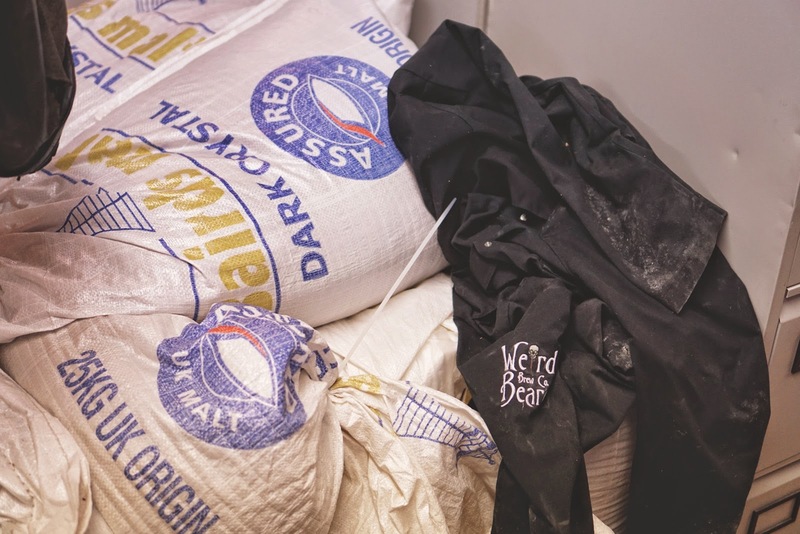 Not many people would admit it, but things don't always go to plan in a brewery. Beer is a living thing and so many variables can effect it, and every so often a beer is brewed that just doesn't want to behave. I could name several very successful beers out there that were born out of error; I won't though. 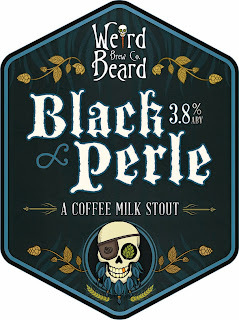 Back in March our head brewer took the day off, leaving our very competent team to brew the next batch of Black Perle. This happens from time to time with no problem, but on this cold morning the wind must have been coming in from the wrong direction or the planets had aligned badly as we overshot our efficiency. This means we made way more sugar in the wort than usual, which in turn means the yeast is likely to produce more alcohol. Our problems did not end there though; the yeast seemed to really like this beer and did not want to stop consuming the sugars. Usually with a stout you would create lots of long chain sugars that yeast don't like. These sugars are left in the beer giving it a thicker body. This time round, the yeast wanted to eat almost everything and so the beer tasted a little thinner than we would like. To recap, we had an over efficient brew, meaning more sugar, and yeast that just wanted to eat everything. 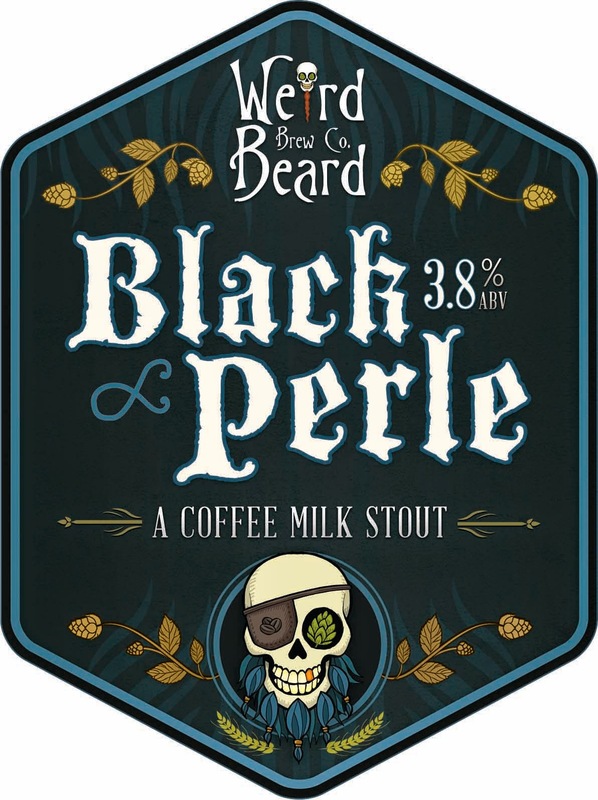 So after fermentation we were left with a version of Black Perle that is over 1% higher ABV and with a little thinner mouthfeel than we would have liked. At this point, decisions have to be made: can the beer be fixed and released as normal? Is the beer releasable at all? Do we do something a little different with it? Well, we could have added some water to dilute the alcohol and bring it back to the right ABV, but this would thin the already lacking body even more and it just wouldn’t be Black Perle. The beer tasted great, as it always does, so we weren’t going to ditch it. This is where our creative juices start to flow and we get excited. What can we now do to turn this into an interesting new beer; make a positive out of a negative; find the up side of a down day? 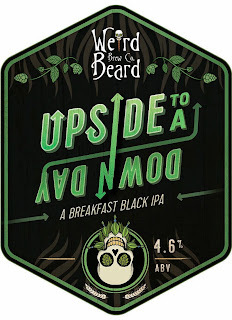 We tasted the beer and decided that with the addition of some choice dry hops this would be the perfect Breakfast Black IPA. 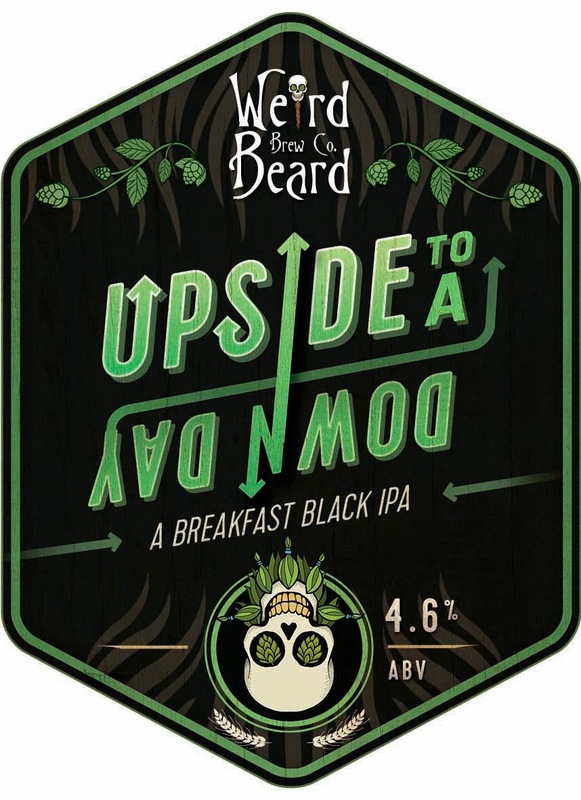 So we chucked generous amounts of Bravo, Apollo and Cascade hops in the fermenter with all that lovely Has Bean Coffee, and gave it some time to take shape. We think the end product is great. And hope you all enjoy it. But not too much, really don't fancy trying to brew this one again. Sounds tasty. How do we get some?